HomeCan a Single Question Identify Alcohol Use and Abuse Potential in Young People? Can a Single Question Identify Alcohol Use and Abuse Potential in Young People? It is not easy to connect with kids who are struggling with an alcohol use problem or at risk for such a disorder, especially for providers who only see them once every few months to a year. But a new study published in the Journal of Pediatrics has found that a single question may be helpful in identifying young people who are risk for developing an alcohol use disorder. 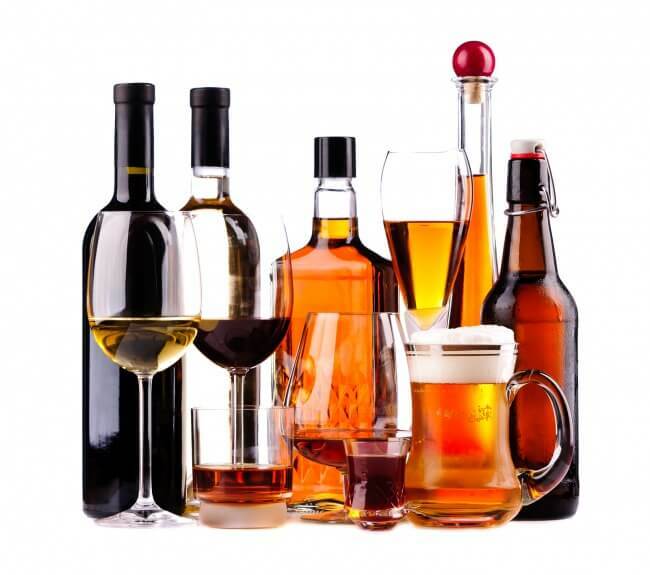 In the past year, have you had a minimum of one alcoholic drink on three or more days? Young people between the ages of 12 and 17 who answer “yes” to this question are at high risk for the development of an alcohol use disorder if they are not already living with one, according to the researchers. Researchers also found that age-based screening endorsed in the National Institute on Alcohol Abuse and Alcoholism’s (NIAAA) Alcohol Screening and Brief Intervention for Youth: A Practitioner’s Guide were effective when used by doctors to identify teens struggling with alcohol use. The screening question is so simple, in fact, that it can be utilized by anyone: school counselors, parents, caregivers, school nurses, and more. When the number of drinking days in the last year was increased to 12 or more, it was also a question that worked well in identifying a potential alcohol use disorder or risk for an AUD in young adults between the ages of 18 and 20. Additionally, the researchers found that among the 1,200 young people between the ages of 12 and 20 who took part in the study, about 10 percent over the age of 14 met the criteria for an alcohol use disorder diagnosis due to habits in the past year. The study is also helpful in that it can give parents a solid point of comparison to help identify a potential alcohol use disorder in their children. Even if a child will not answer a question about alcohol use in the past year or will answer falsely in order to avoid getting into trouble, parents can keep track of alcohol-related incidents that come to their attention in an effort to recognize when an occasional issue is turning into a serious problem. For example, let’s say your child gets into trouble at school one day for drinking, months later you smell alcohol on your child’s breath, and months after that you find empty beer bottles among their possessions. Even though these events were far apart, if they add up to three incidents of drinking a minimum of one alcoholic beverage in a year, there is an indication of risk of an AUD. Even if adults are present, these risks remain. If any of these issues occur and the drinking took place in the home of a parent, in many states, legal action could result, making the adults who live in the home liable for the results of underage drinking. If you find that your child is drinking regularly or using substances of any kind, do not ignore the issue or dismiss it as a passing phase that will resolve on its own. Take the time to demonstrate to your child that this is a very serious issue with potential for life-changing – if not life-ending – consequences and that it is not to be taken lightly. Intensive inpatient treatment is not necessarily the first response – though, for teens who struggle with co-occurring mental health disorders, heavy drinking, or intensive drug use, it may be the best way to respond. If, however, your child is drinking occasionally or smoking marijuana, and you would like to facilitate a “reset” of priorities and behaviors, an outpatient treatment program may be the best option. Every person is different, and no one set standard of treatment services will guarantee the desired outcome. It is important to take your child in to see a substance abuse treatment professional who can accurately assess and diagnose all potential disorders that require treatment and create a unique treatment plan that will move your child forward toward a life of stability.